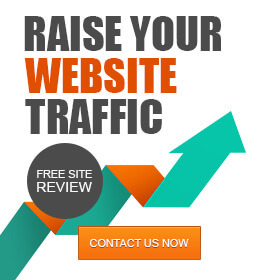 At Zizinya Web Solutions, we realized a while back that we’d grown away from our original SEO and web design focus. We were no longer the company we started out as, so we needed to update our brand to match our new identity as an inbound marketing agency. As such, Bonafide was born. Even if making the decision to change isn’t difficult for your business, you can expect the process of rebranding to be. There’s a long list of steps to take and factors to consider so that your entire online presence shifts from the old brand to the new. Updating and making good use of your social media profiles is paramount in the world of online marketing. We identified thirteen steps we needed to complete before, during, and after the rebrand to transition our social media identity. You may have more social media profiles for your brand than we cover here, but our emphasis was on the four main social media platforms used in B2B marketing. You can find some details on updating a few of the other social media sites here. 1.4 Be prepared for likely questions and comments. 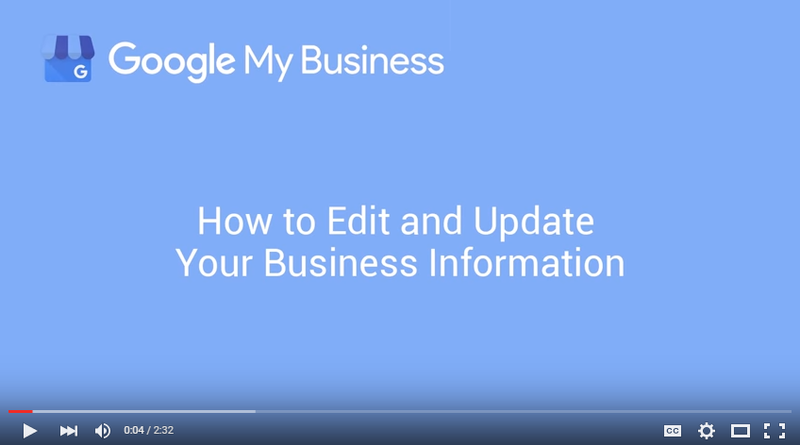 2.2 Update Google +/ My Business. 3.1 Introduce and explain your new brand. 3.2 Promote your promotional content. 3.4 Pay attention to feedback. Staying on top of your brand’s social media presence should be at the forefront of your rebranding strategy because it’s simply too important to delay. If you need any convincing as to how important it actually is, look no further than the Qwikster/Netflix debacle of 2011. While a lack of preliminary social media research probably wasn’t the only reason that Netflix’s plan to split into two separate entities failed, a little diligence would have gone a long way. For example, the embarrassing post-announcement realization that the Twitter handle of the new brand’s name was already owned by a high school marijuana enthusiast didn’t help their case. Don’t make the same mistake. Before you launch your rebrand, do your prep work. So, take a hint from Netflix and start by checking all the main social media websites to see if someone’s already using your name. You can use the tool KnowEm to check them all at once (along with trademarks and domain names). You don’t necessarily have to scrap a name you like because it’s taken on social media, though. Instead, you can find a variation on the name that works for you. In our case, “bonafide” is a popular word, so we found ourselves in competition with multiple music groups, businesses, a magazine and a non-profit on social media. Even knowing that, we already had our hearts set on the name, so we came up with variations that made sense for each platform. For some of the social media websites, you only have one chance to change your name before you’re stuck with it. If you rush the process and make a mistake, you may not be able to fix it. Take the time to research and understand what goes into changing your name and vanity URL for each social media website before you take action. That way, you can get the change right on the first try. Keep in mind that when you launch your new brand, you’re going to be busy. Anything you can prepare in advance to make the process easier, do. One thing you can do ahead of time is have an updated bio prepared for each social media profile. On the day of the rebrand, you can use KnowEm to help update all of your bios at once, as long as you’re okay with them all being consistent. Alternatively, if you want to use distinct bios for each site based on the audience and character count allowed, write them up in a Word document or spreadsheet before the day of your rebrand. That way, all you have to do is copy and paste when the time comes. You’ll also need updated image files that match your new design for each social media platform. Talk to your graphic designer about producing images for you in the appropriate size for each profile so you have those ready to go on rebranding day as well. Your social media followers are some of the most important members of your community. One way you can generate early interest in your rebrand is by letting them know something big is coming or by offering them a sneak peak of what to expect. A glimpse of your new logo or some teaser updates that hint at the new brand can be just enough to pique their curiosity leading up to the official announcement. Be prepared for likely questions and comments. Sit down with your team and put together a list of all the responses and questions you think you may get from followers. If you have answers prepared for most of the feedback that comes up, you’ll have an easier time responding quickly, reasonably, and consistently. Assign someone the job of keeping an eye on your social accounts throughout the first few days of the rebrand. People will expect quick and clear replies from your team, so if you don’t have a clear response strategy in place it may be easy to get swept up in everything else you have to do and let social media slide. Ideally, you should aim to have most of your social media platforms updated the morning of your rebrand before you send out your announcement. This means that prior to rebrand day, you’ll have to do some legwork for some of the social media platforms to make sure that your accounts are set up and ready to go, specifically Facebook. Also, on the day of, you’ll probably have to have someone wake up early to make any last minute changes before the launch. Make sure that your messaging is consistent across your online platforms as this will help minimize any confusion surrounding your new brand. If you have less than 200 likes for your page, editing your page name is pretty straightforward. If you have more than 200 likes, the process may be a bit more complicated. You’ll need to submit a request and you may be asked to submit documentation that shows your connection to the new name. Facebook only lets you update your vanity URL once, so you should wait to do this until after you change your page name. Be careful to update all the links to your Facebook page once your URLs are updated so that they don’t produce error messages. 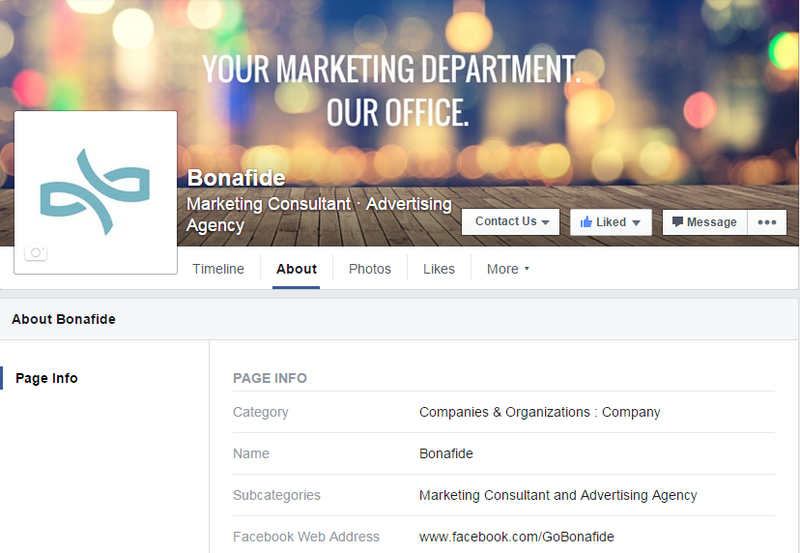 Since our rebrand went beyond a name change, Facebook was hesitant to let us keep our current page. It required some back-and-forth, but we were ultimately able to convince them. If you find yourself in a similar position, a little persistence could pay off. You should expect the process of updating Facebook to take at least two weeks, so give yourself an ample amount of time to complete the transition. Start working with them well in advance of the day you plan to launch. Update Google +/ My Business. Google is much quicker and easier to update than Facebook, and it’s one to prioritize. The Google + update ensures that your new brand comes up first when people search for your old brand name. You can easily edit your name when logged into your account, but you will need to verify the change by postcard or phone before it will take effect. We did experience some glitches in updating our account, but we were pleased to find that Google’s customer service was very helpful in working through them and getting it done. Once you’ve claimed a Google + vanity URL, you can’t change it, so you’re stuck with the one you’ve got unless you’re willing to create a new account and start from scratch. If you have much of a following on Google+, you’re probably better off keeping the URL with your old name. Changing your name on LinkedIn is simple. The only catch is that you can’t use a name that’s already taken, which was an issue for us with Bonafide. We added “TM” to the end of our name and that was good enough to secure the name change. We could have added something like “Marketing” or “Company” if TM had been taken. For most brand names, you should have no problem coming up with variations on your name that is both available and intuitive for anyone searching for your brand. We saved Twitter for last because it’s the easiest. You simply log in and update the name and handle in your account settings. As with LinkedIn, the only complication you may encounter is finding that your desired name is already taken. The easiest way to handle this is to come up with a variation (we went with @GoBonafide). If you have a trademark on the name or the account looks inactive, you do have some other options to try to claim the name. Launching your new brand is just the beginning. Now you’ve got to get your new name out there. Introduce and explain your new brand. Social media gives you a direct line to some of your most important contacts. Use your social media channels to explain why you chose to rebrand, what the new brand is all about, and what the change means for your customers and prospects. You can even make a note of your former brand in your bios so they know to connect the new name with the brand they already knew and trusted. Any content you create to promote your new brand should be shared with your social media followers. This could be a blog post you write to explain the reason behind the rebranding, a video you produce to introduce the new brand to your site visitors, or any guest posts or articles you write about the rebranding experience. Sharing them with your followers re-emphasizes the connection between the old brand and the new, and it gives you more opportunities to detail the reasons behind the change. 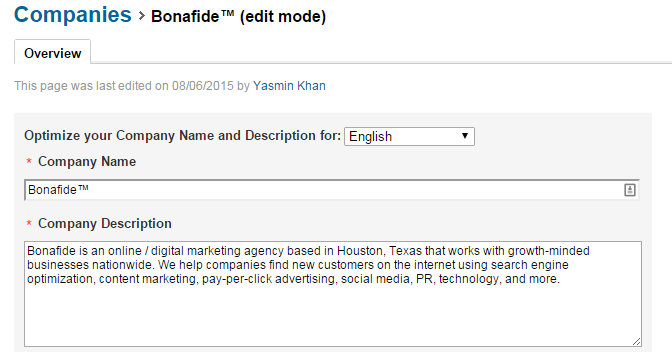 Paid ads on social media are a good way to get your new name in front of people. You want to make sure your new name becomes familiar to all your current followers, but you also want to gain some new followers and prospects in the process. If you haven’t tried out any of the ad programs on social media yet, now’s a good time to see if they’re a good fit for your business. It’s possible that some of your followers will be resistant to your rebranding efforts, but for the most part, they’ll probably think it’s great and cheer you on. Whatever your community is saying on social media – listen. Be quick to respond to any concerns that are brought up and take all feedback you receive seriously. 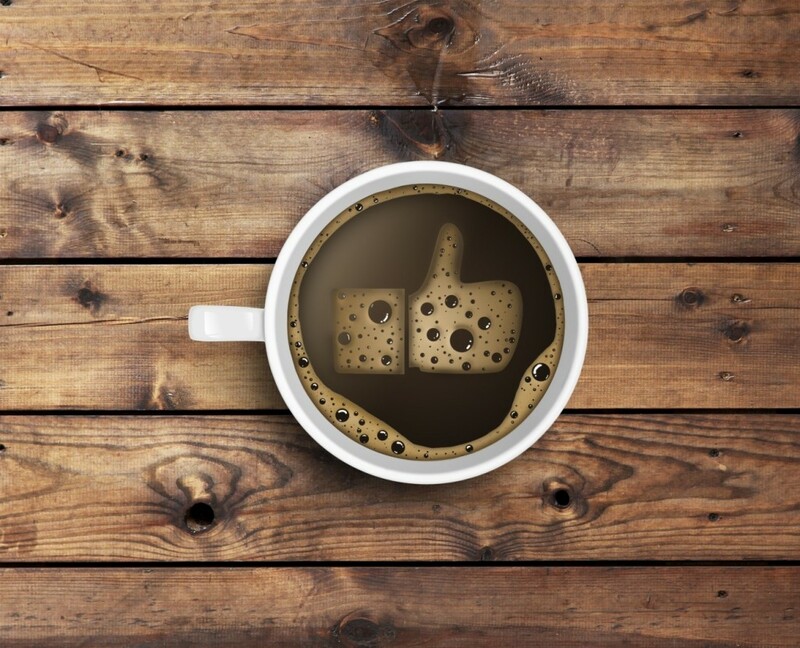 Any follower that cares enough about your brand to weigh in is one worth engaging with. At the risk of sounding completely obvious and uninspired, keep doing all the stuff you should normally do on social media to promote your brand. Rebranding is a time-consuming process and it’s easy to let certain things slip under the radar, but it’s more important than usual that you stay engaged on your social media channels. Share content! Take time to respond to what other people say. Participate in Google communities, LinkedIn groups, and Twitter chats. Keep your profiles active and social. What you do on social media will help define your new brand in the eyes of your followers, so make it a priority. Be proactive with it, too – don’t be afraid to use it!